Product prices and availability are accurate as of 2019-04-18 06:23:43 BST and are subject to change. Any price and availability information displayed on http://www.amazon.com/ at the time of purchase will apply to the purchase of this product. 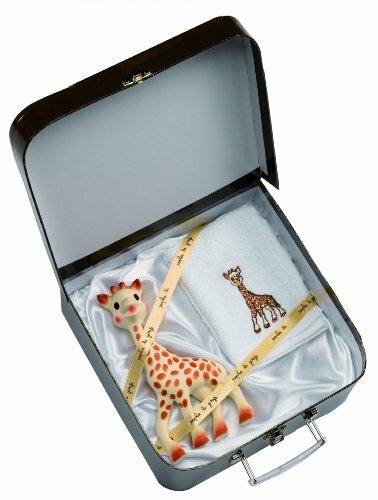 For more than 60 years, Vulli has designed and created products adapted to the various stages of a child's development. Design and production facilities are currently located in Rumilly, in the French Alps. 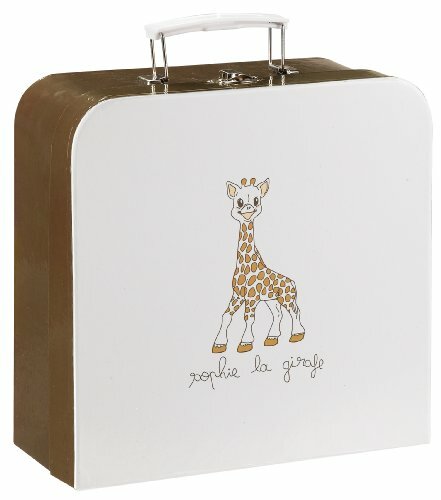 Vulli's most famous property, Sophie la Girafe, was created in 1961 in Asnieres-sur-Oise, near Paris, France. 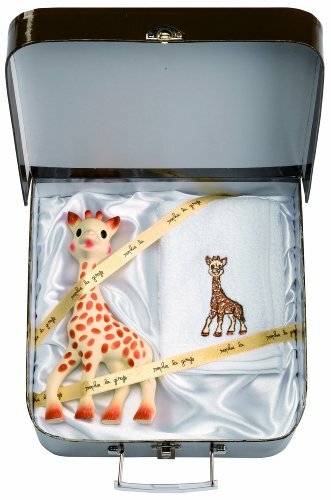 Having achieved iconic status in France, in 2010, more Sophie teethers were sold than babies were born. 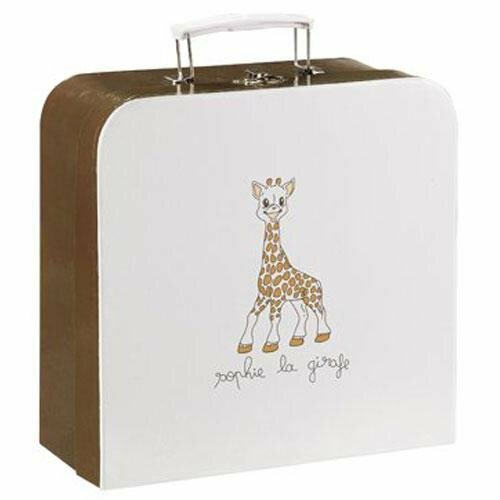 Today, the Sophie the Giraffe range is a complete collection of products which meet all babies' needs, at any time of day and at each stage of his or her growth.